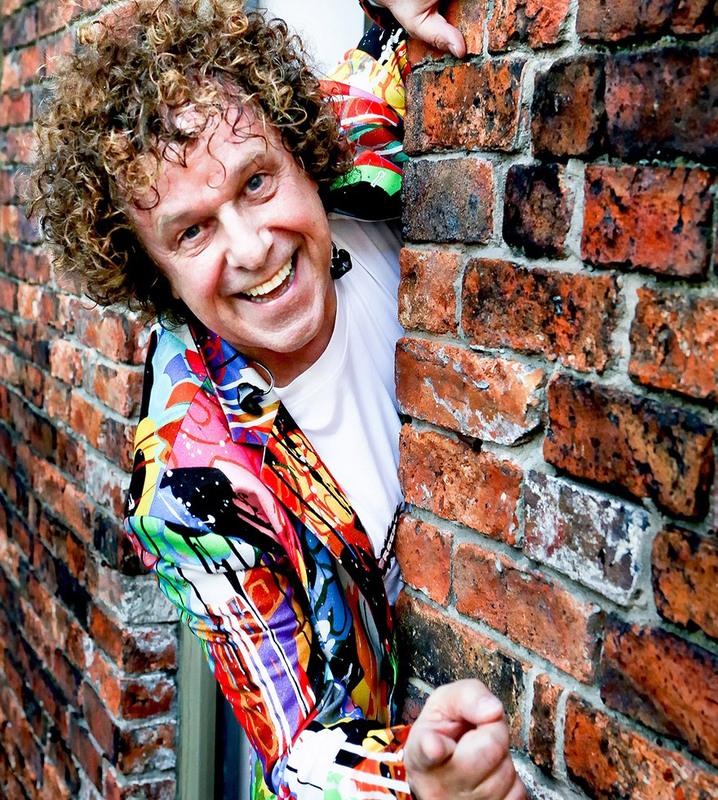 Hot off the heels of his sold-out 2016, 2017 and 2018 UK tours, Grammy-award winning, international chart topping, British music legend Leo Sayer is touring Australia and New Zealand with his all-star band for a series of special shows to celebrate his 70th year on earth. The run of dates throughout February, March and April 2019, will see Leo traverse his amazing back catalogue. The Just A Boy At 70 tour will head straight to the UK, Europe and the USA again for the northern summer touring season at the end of the Australian run, so this is the only chance Aussie audiences will have to share in Leo’s birthday bash! 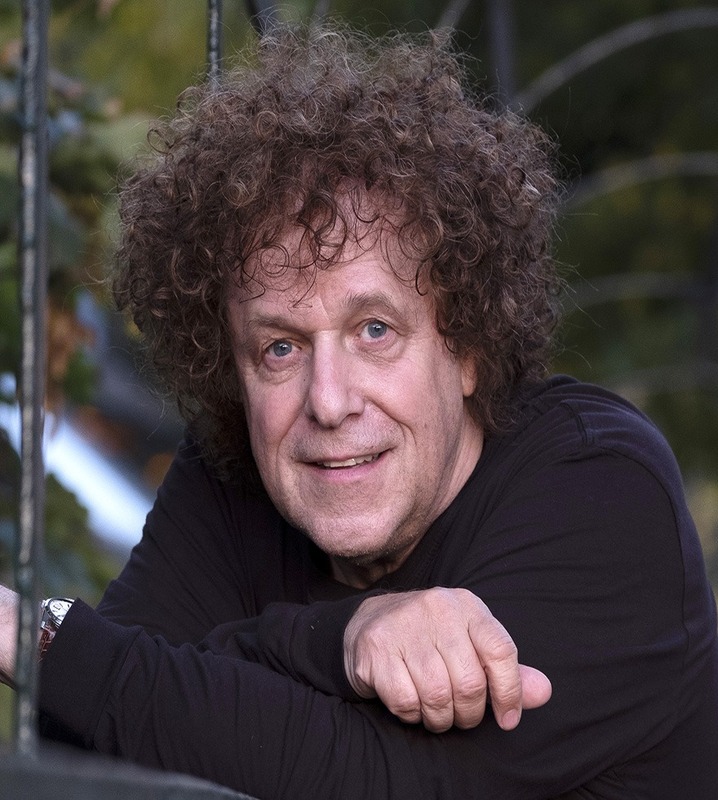 Known the world over for his classic songs, which include Thunder In My Heart, More Than I Can Say, Moonlighting, The Show Must Go On, One Man Band, I Can’t Stop Loving You, Orchard Road and the transatlantic number one smash hits When I Need You and You Make Me Feel Like Dancing. Leo is excited to be back on tour in his adopted homeland and can’t wait to celebrate his auspicious birthday with audiences through these high energy concerts, jam-packed with hits from start to finish.